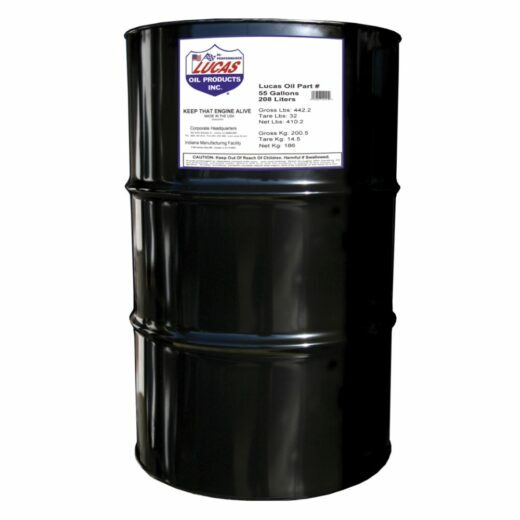 View cart “LUCAS HEAVY DUTY 85W-140 GEAR OIL (4 Gallon Case)” has been added to your cart. 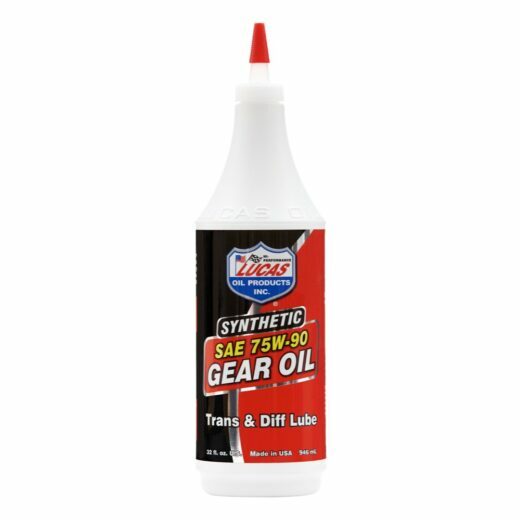 Lucas SAE 75w-140 Synthetic Gear Oil is a non-foaming, super slick, long lasting lubricant designed especially for heavy duty or high performance applications where regular gear lubricants just aren’t good enough. Contains a special additive package that cushions gears and resists “squeezing out” under extreme pressure situations where other gear lubricants just aren’t good enough. Specially designed to stand up to high temperatures without losing its lubricity. Excellent for use in limited slip differentials.